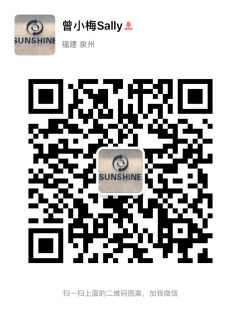 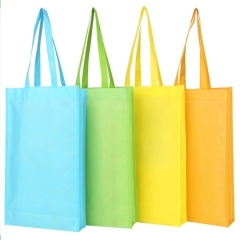 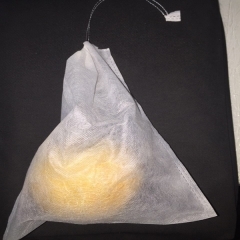 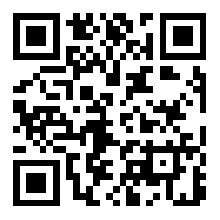 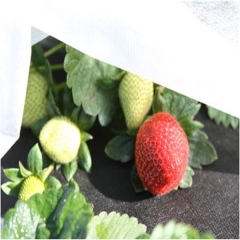 Buy Nonwoven Fruit Bag Protector From Sunshine Nonwoven Fabric Co.,Ltd. 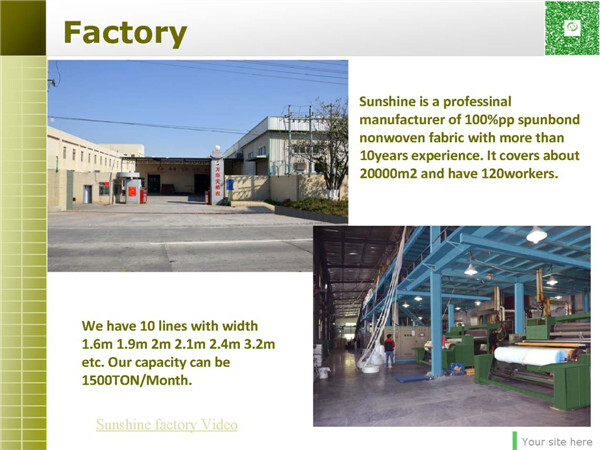 of experience and advanced production technology, we're ready to help you expand your business. 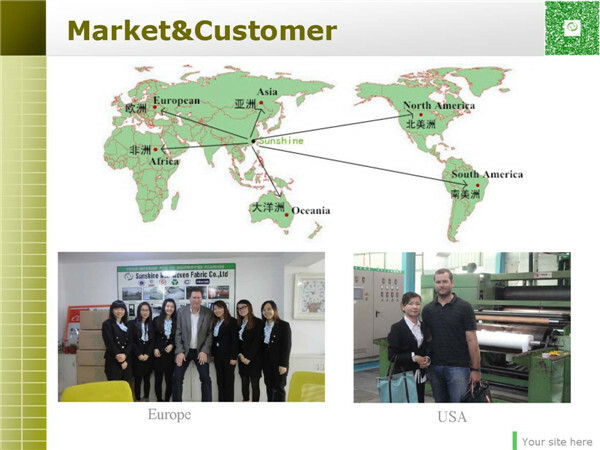 the EU, Australia and Asia. 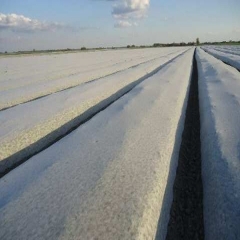 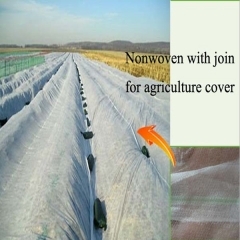 PP SB NonWoven Cover Crops From Freezing Sunshine company is a manufacturer for 100% pp spunbnond non woven fabric. 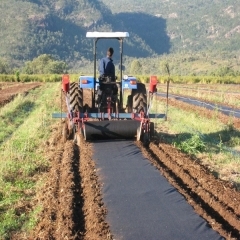 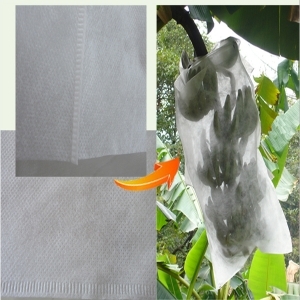 Our ppsb non woven fabric can be joined to 36m for agriculture cover. 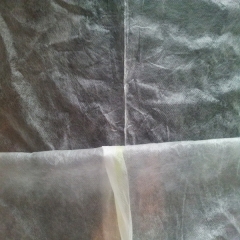 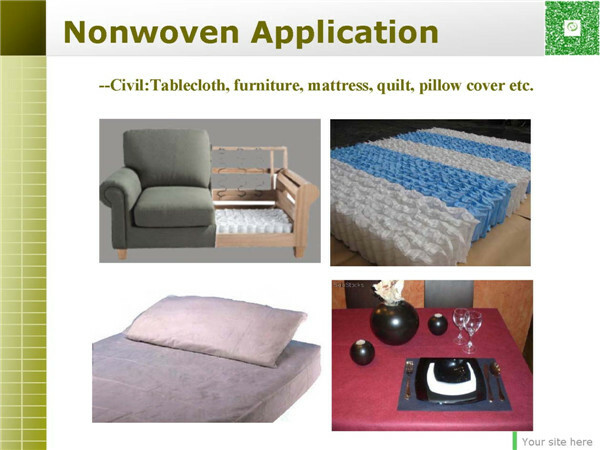 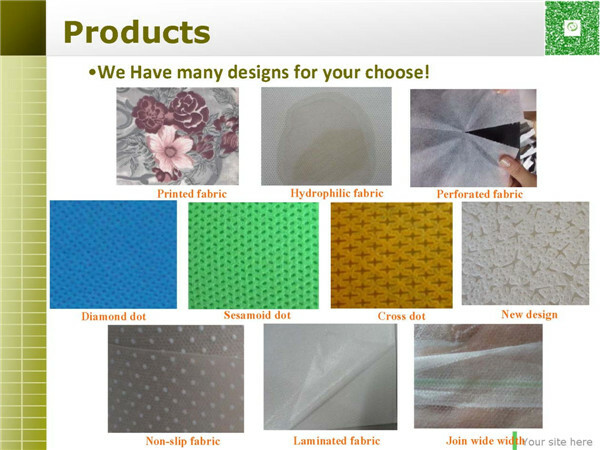 Our nonwoven fabric can used in weed control, it is good for plant, it can prevent the weed growth, protect plant. 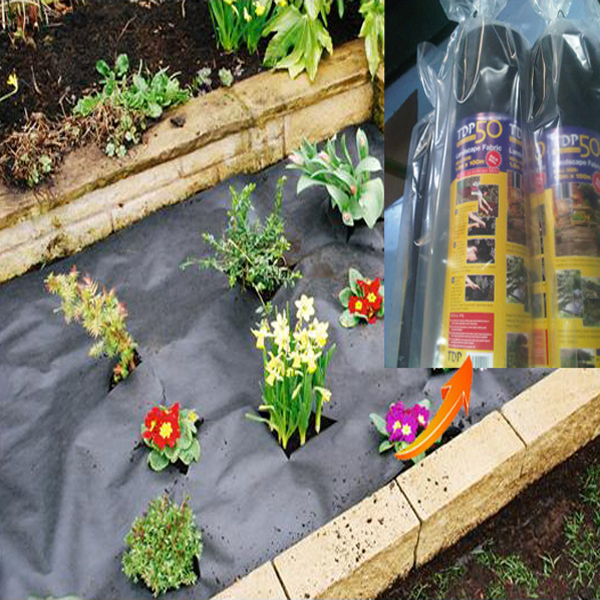 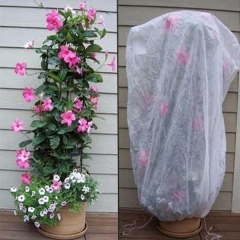 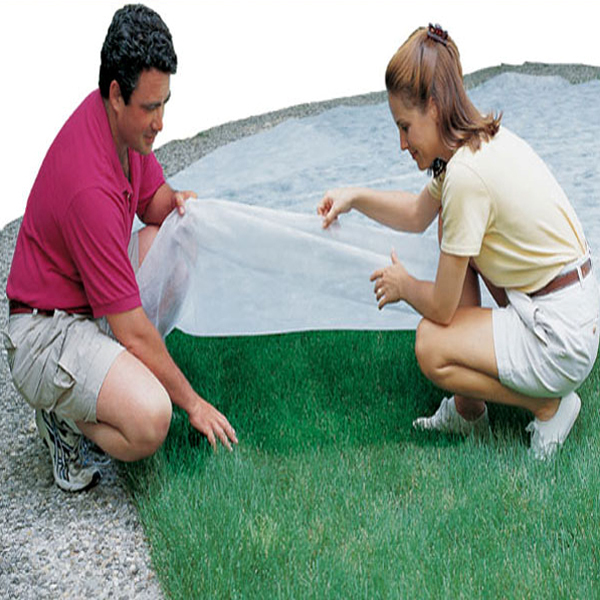 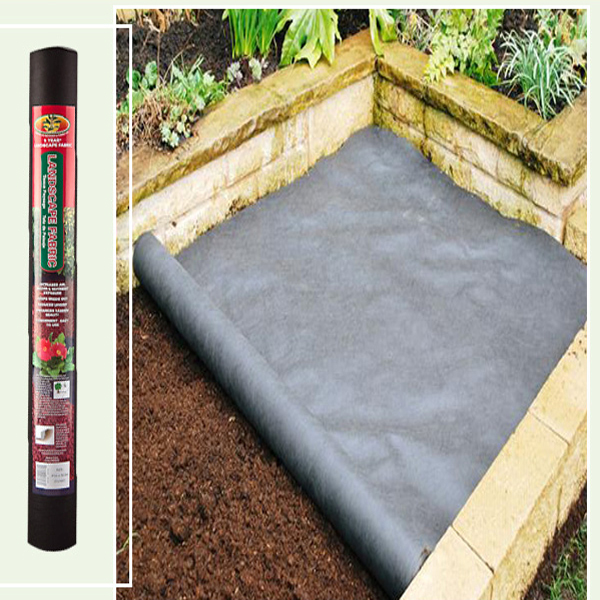 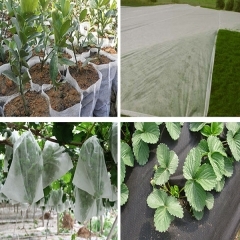 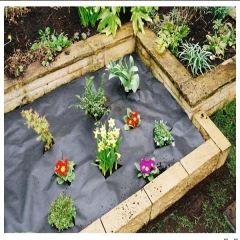 50gsm nonwoven fabric is the good choice for weed control. 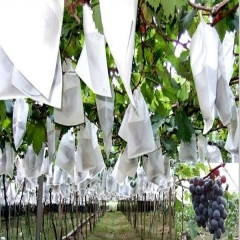 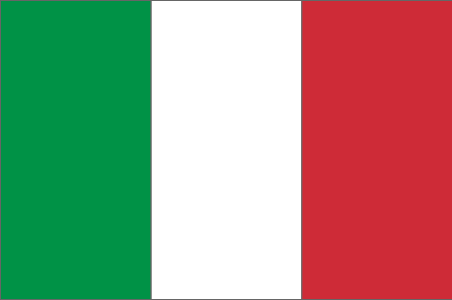 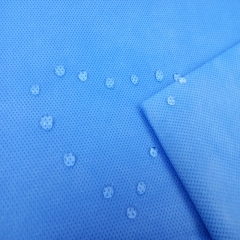 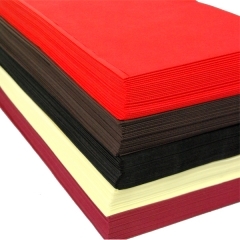 23gsm non-woven fabric are widely used in agriculture, the width we can joint to be 32m for agriculture cover use. 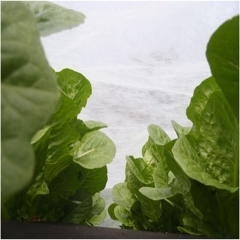 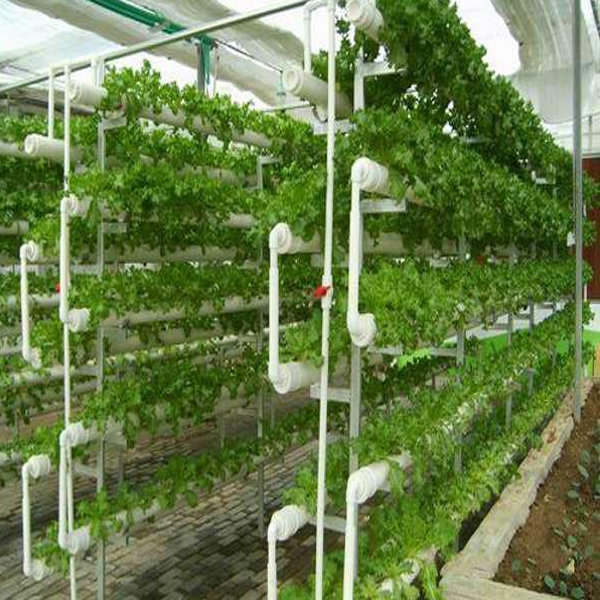 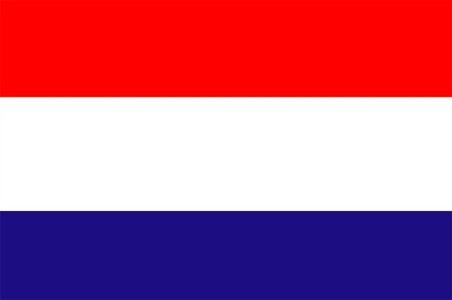 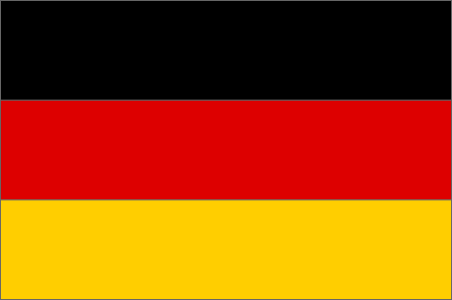 we can do 1%-5%UV, it is good for agriculture use.